Digitalization is no news in logistics. However, chemical and pharma logistics, in particular, still lag behind the possibilities. Digitalization is everywhere these days. In logistics, however, this isn’t exactly news because without digitalization it would be nearly impossible to move goods around the globe anymore. One thing that did change though is the speed with which new technologies are coming to the market, many of them with the potential of not only automating existing processes, but also to turn processes and business models upside down. And to me, that is exactly what digitalization is really all about. This also raises the question of how to reliably assess the constant flood of new technologies and to identify potential new processes and business models early on. Companies that leverage new technologies to integrate more closely with their customers, service providers, and partners, creating new service offerings for example by providing third-party logistics for their customers, will be able to keep their competitive edge. Chemical and pharmaceutical logistics providers in particular are not sufficiently prepared for the digital transformation. And even though many of them are aware of its disruptive force, they fail to implement the right measures. The number of companies embracing new technologies is small, most companies are not even pushing for their advancement. Those looking to position themselves for the future are well advised to do so by quickly and flexibly addressing the challenges of digitalization. In pharmaceutical logistics, digitalization initiatives are currently mainly focused on tracking & tracing practices. 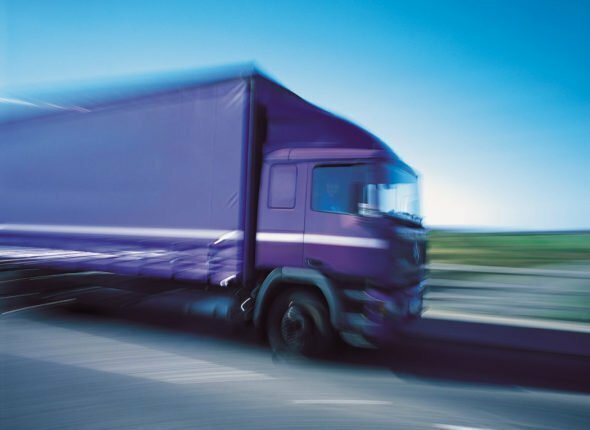 New shipment regulations (GDP) are forcing companies to place greater emphasis not only on how they track and trace their shipments, but also on temperature control during shipment. Smart technologies and centralized cloud platforms provide better and more comprehensive means to comply with these requirements. In addition to track & trace, pharmaceutical logistics is also showing a strong interest in serialization. We have come across many pharmaceutical companies that keep their projects and project organizations for track & trace and serialization strictly separate. Many pharmaceutical companies are also looking into opportunities to implement central supply chain control towers and the underlying IT solutions as a means not only to gain more visibility into their supply chain, but above all to give them better proactive control over their shipments and supply chain execution. Digitalization has significant potential to bring these areas closer together, producing decisive synergies. Over the long run, however, pharmaceutical companies should embrace digitalization as a way to increase customer loyalty by going beyond their products and delivering innovative services based on their digital supply chains and logistics structures. There are many possible applications for these types of services. 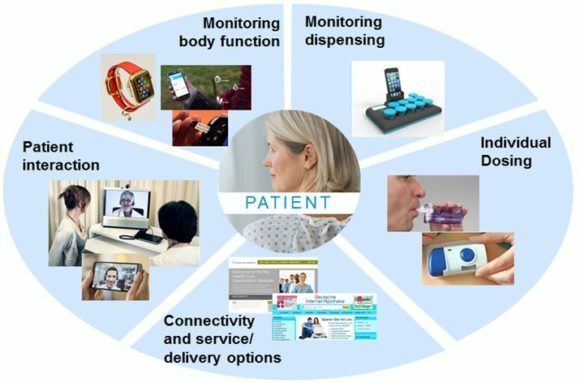 Whether it is medical assistance devices such as dosage aids, wound documentation apps, and targeted patient outreach programs or innovative and convenient order and delivery options. What about the digital maturity of chemical logistics? A lot of the same observations can be made regarding the short and medium-term digitalization objectives of chemical logistics providers. In addition to increasing supply chain transparency, another main objective of chemical logistics providers today is to actively control and optimize their shipments and organize their own logistics sites (yard management). Everyone agrees that new digital technologies, be it improved optimization engines, apps or GPS-based shipment management systems, have the potential to further streamline and individualize yard operations and shipping processes. This, too, begs the question of how companies can leverage their digitalized supply chain & logistics structures to deliver added value and comprehensive services to their customers. 3D printing is one of the things stirring up the chemical industry today. Companies are starting to embrace entirely new ways of manufacturing their products, changing the demands they place on the materials they use. This in turn opens up new opportunities for chemical companies to position themselves with new business models accompanied by new products and services. Because 3D printing makes decentralized on-demand manufacturing a reality, the rise of this new technology will have a massive impact on supply chains and logistics processes. In the future, more and more products will be printed on site and on demand, which, for example, would allow companies to significantly reduce their stock levels and capacities. These examples show how digitalization has the ability to disrupt pharmaceutical and chemical logistics. Embrace the opportunity to use these new technologies to establish new business models and processes. Stay on track and help shape the digital transformation. You just need the right formula.